In January 1967, he travelled to Australasia as part of a package that also included the Walker Brothers and the Yardbirds. Despite suffering from a cold on arrival, he played superbly, backed by his regular band the Webbs. 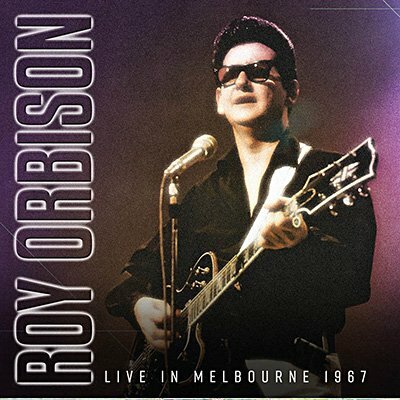 His two performances at Melbourne's Festival Hall were broadcast on Circle J Radio and are presented here in full, together with background notes and images.